Our Shopify Sales Rep Extension helps you gain deeper insight into how each of your sales representatives is performing, by seeing the actual orders and revenue amounts they're generating. 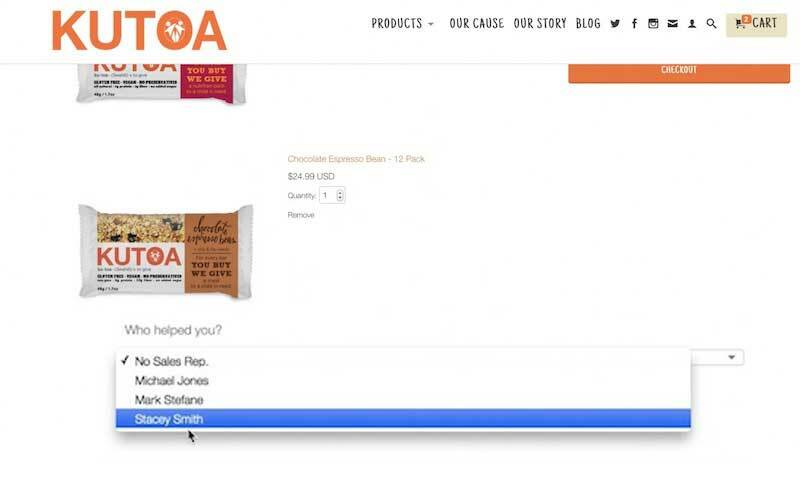 By adding a drop-down menu at checkout, we attribute every order to the responsible representative. That information is then shown directly in the order detail screen for your convenience. 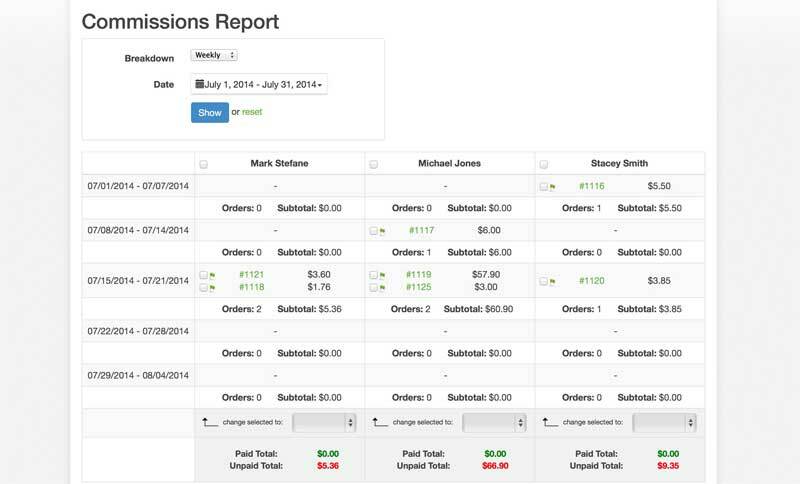 You can even re-assign orders manually as an administrator, should a customer forget. The information from each order is tabulated into an easy-to-read sales report listing each order accredited to each representative. This allows you to detect if a particular representative is doing better or worse than his peers or his own track record. With this information, you can get to the bottom of it motivate and empower your employees or reward your top performers, never missing a beat or risking lost sales. All order information is securely compiled, and easily accessed through the "Reports" function of a dedicated microsite. 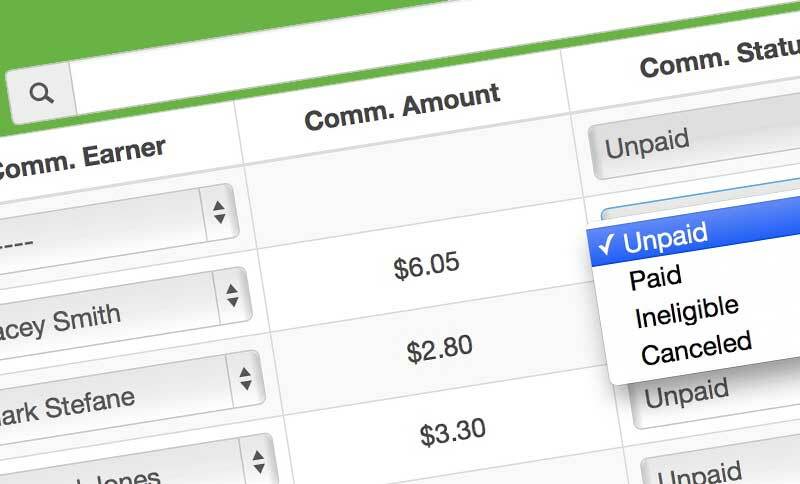 You can even specify custom commission rates, and use the added reporting functionality to manage and keep track of which commissions have been paid out, and which ones have not. Everything works as if it were an out-of-the-box Shopify feature. Friendly competition is one of the best tool's in a manager's toolkit. Though reports are only visible to administrators with a login, many of our users find that by regularly printing or emailing weekly results to their team, sales employees are motivated to compete for the highest sales numbers. These reports are also useful for awarding sales prizes! 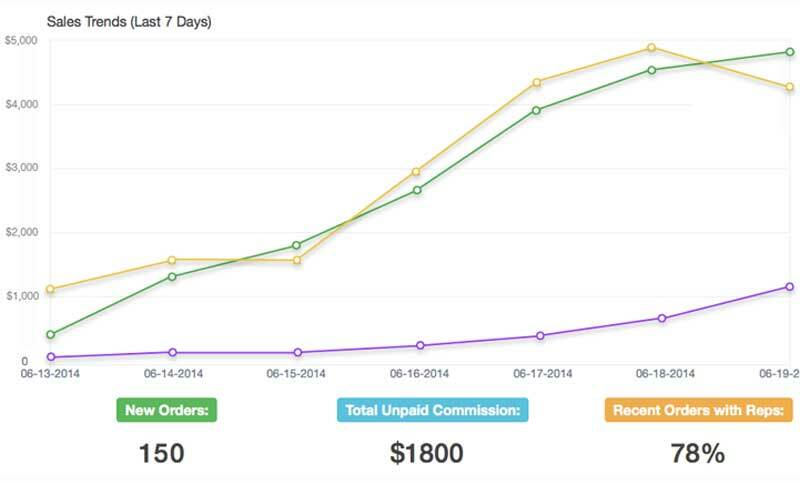 Purchase today and see how SalesReps.io for Shopify puts you back in control of your team. Installation is a breeze, just import your orders and copy one line of code into your checkout process!